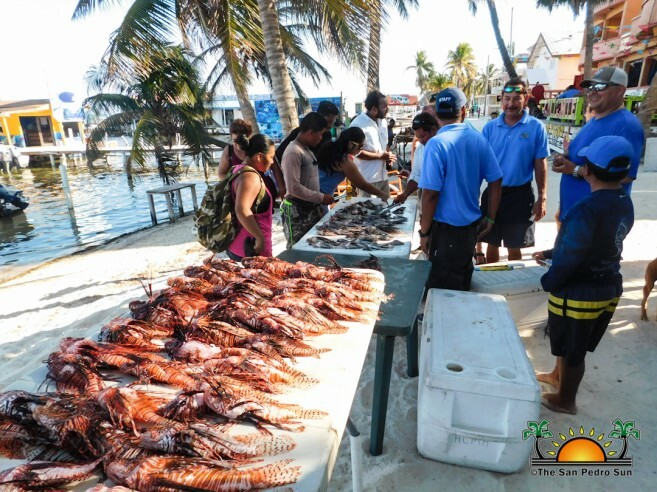 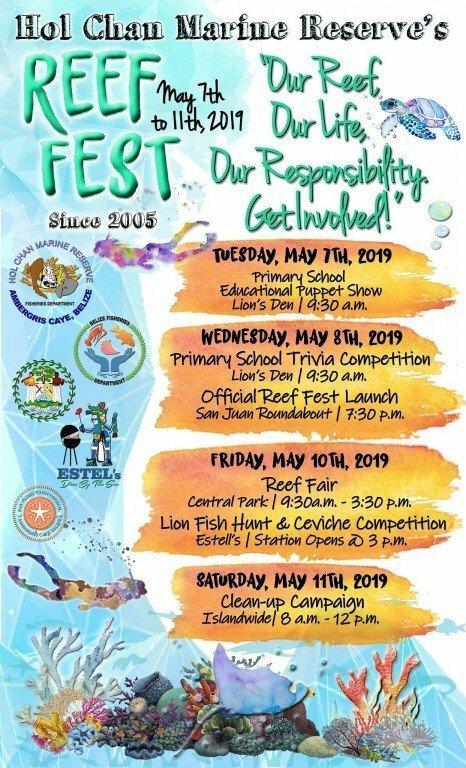 Hol Chan Marine Reserve Education Officer and organizer of the Reef Fest 2019 Mariela Archer invites island residents and visitor to get involved. 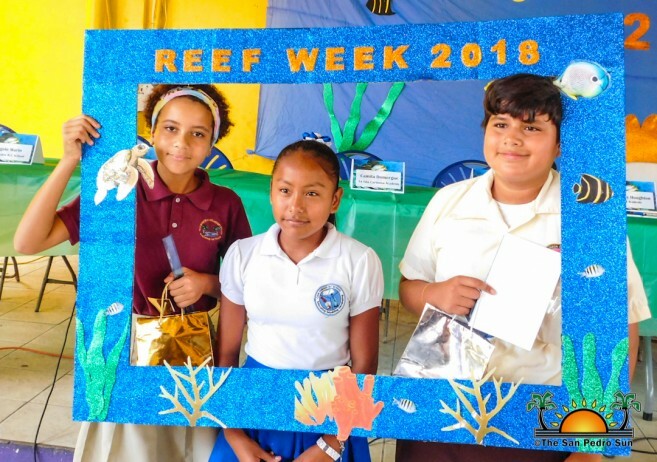 “Like our theme says it, it is all our reef, so we need to protect and preserve it. 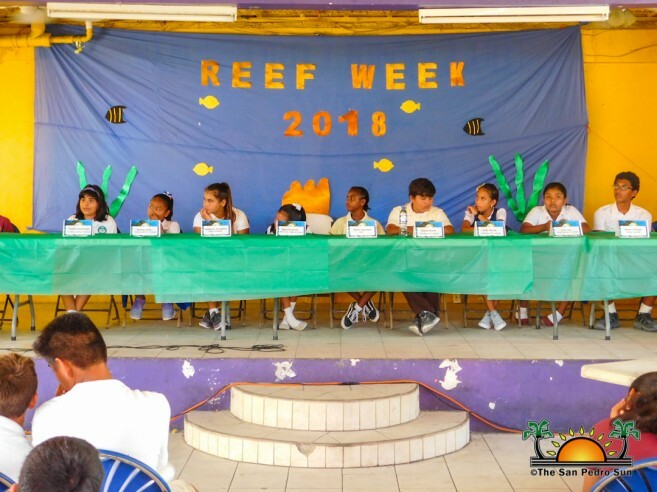 I encourage all people to attend and be part of all of the activities taking place throughout the week,” she said.